Seacrest said in November that a woman who worked as his wardrobe stylist at E! News nearly a decade ago suggested he had engaged in inappropriate behavior. The E! 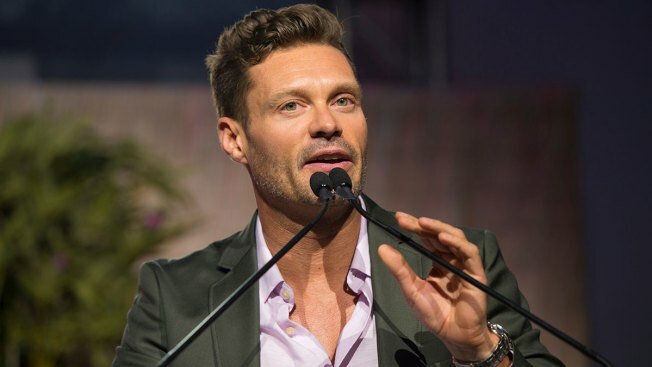 channel says an investigation into a misconduct allegation against host Ryan Seacrest found insufficient evidence to support the claims. In a statement Thursday, the channel said outside counsel conducted the now-ended investigation. E! says it's committed to providing a safe working environment with respect and dignity for all. He said at the time that he was sorry if he made her feel "anything but respected." But he disputed the allegations, calling them "reckless," and vowed to cooperate with any inquiries. A law firm representing Seacrest said Thursday there was no additional statement at this time from the "American Idol" host.